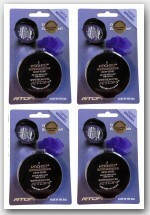 Dark articulation, soft response, full tone! 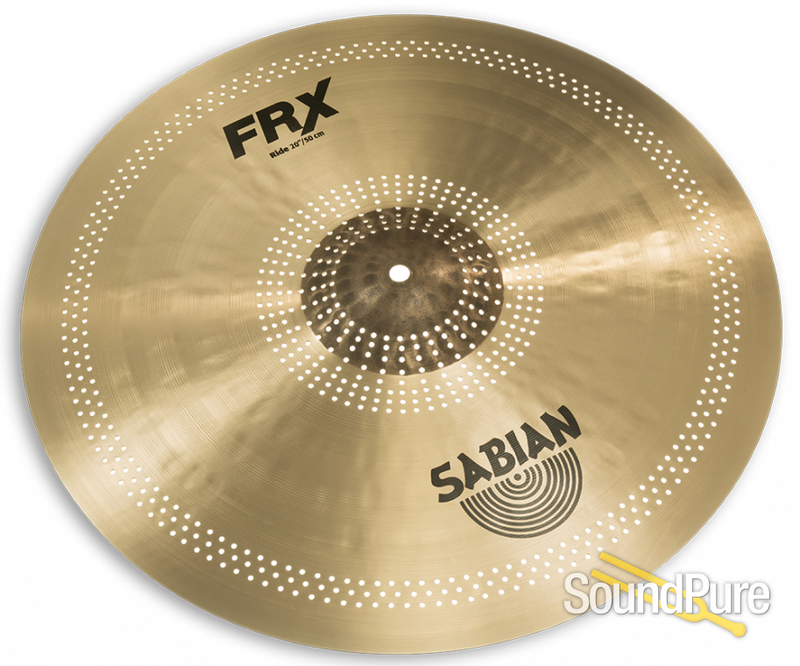 Sabian FRX Cymbals are designed for playing environments where other cymbals are just too much. They are NOt low volume cymbals. Rather, FRX work by cutting specific frequencies, resulting in the perception of lower volume. Remove those frequencies, and suddenly your cymbals sit perfectly in the mix, no matter how hard you play. No compromise - no holding back. Professional B20 Bronze cymbals crafted in the Sabian Vault, FRX offers complex and versatile dark tone across the entire line. The rides deliver dark, articular stroke response and buttery-soft feel.